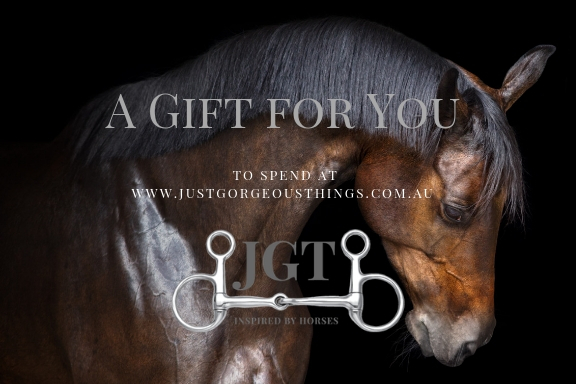 If you are undecided on a gift for a loved one, friend or perhaps a colleague a Just Gorgeous Things eGift card will solve all your problems! You can choose any monetary value , add a personalised message, choose where and when you would like it to be sent (online only) all at the click of a few buttons! Wonderful! Easily redeemed, JGT eGift Card recipients can check their balance at anytime in the JGT online store which means you don’t have to spend it all at once AND they don’t lose credit! Perfect! If you are undecided on a gift for a loved one, friend or perhaps a colleague a Just Gorgeous Things eGift card will solve all your problems! You can choose any monetary value , add a personalised message, choose where and when you would like it to be sent (online only) all at the click of a few buttons! Wonderful! Easily redeemed, JGT eGift Card recipients can check their balance at anytime in the JGT online store which means they don’t have to spend it all at once AND they don’t lose credit! Perfect!